Fabulous fun for any outdoor party! Features a climbing wall, double curved slide & splash pool. With the misting system, use wet or dry. Party Pronto has everything you need to make your next event the best event! Call us at (626) 821-0200 for more information. 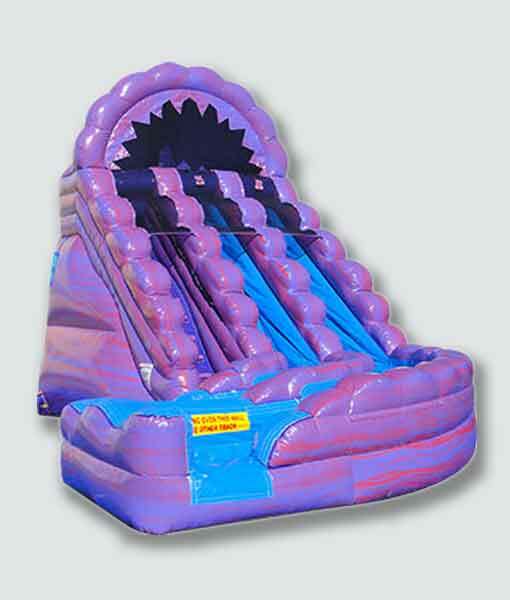 This entry was posted in New Stuff and tagged slide, water fun, wet/dry.